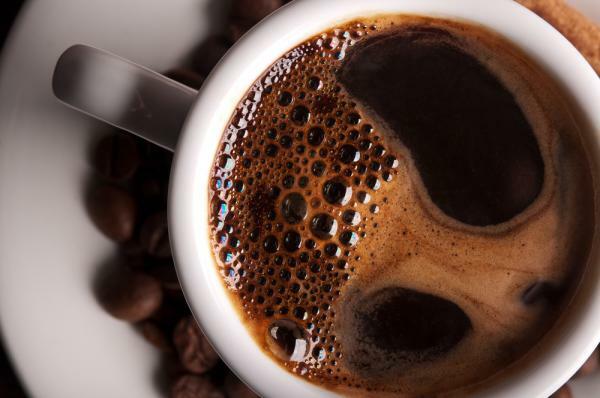 MILAN — A new report from the Institute for Scientific Information on Coffee (ISIC) titled ‘Coffee, polyphenols and cardiovascular disease’ highlights the potential role of polyphenols – which are found in coffee, cocoa and wine, as well as other plant-based foods – in reducing the risk of CVD. To read the report titled, ‘Coffee, polyphenols and cardiovascular disease’ click. Gomaz J.G. (2016) Potential Role of Polyphenols in the Prevention of Cardiovascular Diseases: Molecular Bases. Curr Med Chem,23(2):115-28. EFSA Panel on Dietetic Products, Nutrition and Allergies (NDA) (2015) Scientific Opinion on the substantiation of health claims related to caffeine and increased fat oxidation leading to a reduction in body fat mass (ID 735, 1484), increased energy expenditure leading to a reduction in body weight (ID 1487), increased alertness (ID 736, 1101, 1187, 1485, 1491, 2063, 2103) and increased attention (ID 736, 1485, 1491, 2375) pursuant to Article 13(1) of Regulation (EC) No 1924/20061. EFSA Journal, 9(4):2054.